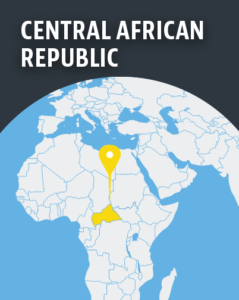 The situation continues to deteriorate in the Central African Republic, with various incidents reported in September. According to local sources, a retired Catholic priest has been killed, another injured, and a Catholic Church compound hosting thousands of internally displaced people (IDPs) looted, in separate incidents. 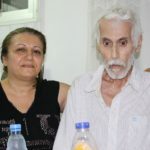 On 3 September, Father Robert Wieczorek was kidnapped by ex-Séléka militiamen when they attacked his parish in the north-western town of Ndim. According to a local source, the priest was tortured before being released overnight. He lost a lot of blood and had to be admitted to a nearby surgery for treatment. Fr Wieczorek, a Polish missionary, has been serving in CAR for more than 20 years, providing support for persons in need in the region. The female mayor of Ndim was also kidnapped, along with Fr Wieczorek. She was tortured before being released. 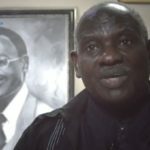 Local sources attributed the violence to a rebel group made up of former Séléka members, the Mouvement Patriotique pour la Centrafrique (MPC), or the Central African Patriotic Movement, though the leader, Mohamedi Bahar, has denied any involvement in the attacks. 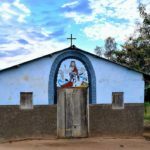 On 2 September, Father Louis Tongagnesi was hacked to death by armed men at his farm in Zambaguia village, near the south-eastern town of Zemio, about 1,000km from Bangui, the capital. 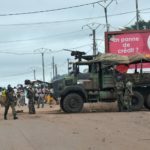 According to local sources, the killing was carried out by ex-Séléka rebels, now part of the UPC – a mainly Muslim and Fulani militia, and one of 13 armed groups who signed a peace agreement two months ago. 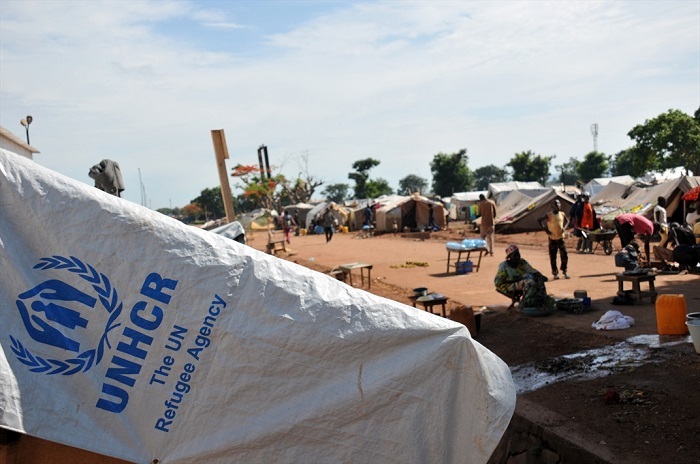 The head of the UN Office for humanitarian affairs in CAR condemned the 2 September killing. “The murder of the Catholic priest in Zemio is a cowardly and abject crime. I strongly condemn it,” wrote Najat Rochdi on Twitter on Wednesday (6 September). On 1 September, dozens of armed men, believed to be mercenaries from neighbouring Sudan, invaded the town of Zemio, creating havoc among the inhabitants. The assailants looted and ransacked the Catholic Church compound, prompting some 15,000 people who had sought refuge there to flee to the neighbouring Democratic Republic of Congo, including Fr Jean Alain Zembi, the rector of Zemio, and his colleague, Fr Désiré Blaise Kpangou. According to local sources, an undetermined number of people were killed during the attack, as telephone lines have been cut and the town is still controlled by the assailants. A number of houses and properties, including a health centre, have been looted and burnt down. The town of Zemio and its surroundings have been plagued by violence which has claimed dozens of lives in recent weeks. Fr Zembi and Fr Kpangou had warned over the presence of militiamen in the area and the risk of new violence. In a series of messages on Facebook, they expressed their outrage and appealed for help. 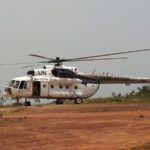 “If you don’t come soon to disarm these people, we will have to organise confessions and a final Mass and viaticum [giving Communion to and anointing someone before death] and prepare ourselves and the rest of the displaced people here for the worst,” Kpangou told UN forces on Facebook. He also confirmed that the attackers wore turbans and spoke neither French, nor the local language, Sango, suggesting they had come from nearby Sudan. Zembi also told Agence France-Presse on 10 August that Zemio had been “ablaze” since 28 June, when armed gangs overran it, cutting telephone lines and forcing half of its 50,000 inhabitants to flee. He added that bodies had been left on the street outside his rectory, while food, water and medicines had now run out. He told AFP that humanitarian organisations had pulled out and MINUSCA forces were barred “by clauses in their contract” from intervening. 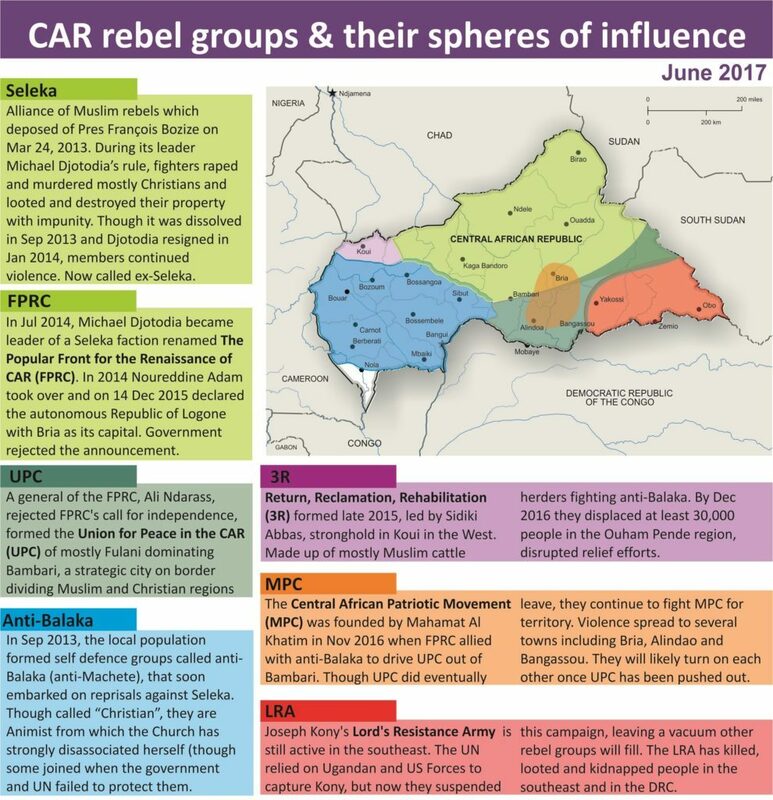 The situation in CAR is so bad that on 23 August the UN’s outgoing humanitarian chief, Stephen O’Brien, warned the UN Security Council that there are “early warning signs of genocide”, with “a terrible development of militias now using ethnic or religious” reasons for attacks.